“The difference between a broken community and a thriving one is the presence of women who are valued.” – Michelle Obama. Women play a pivotal role in our communities and the GO!Durban Cycle Academy places enormous focus on ensuring that the women in our organisation are acknowledged, valued and supported. This August, we celebrate Women’s Month by taking a closer look at the phenomenal women who keep the wheels turning at the GO!Durban Cycle Academy! Susan was born and bred in KwaZulu-Natal. 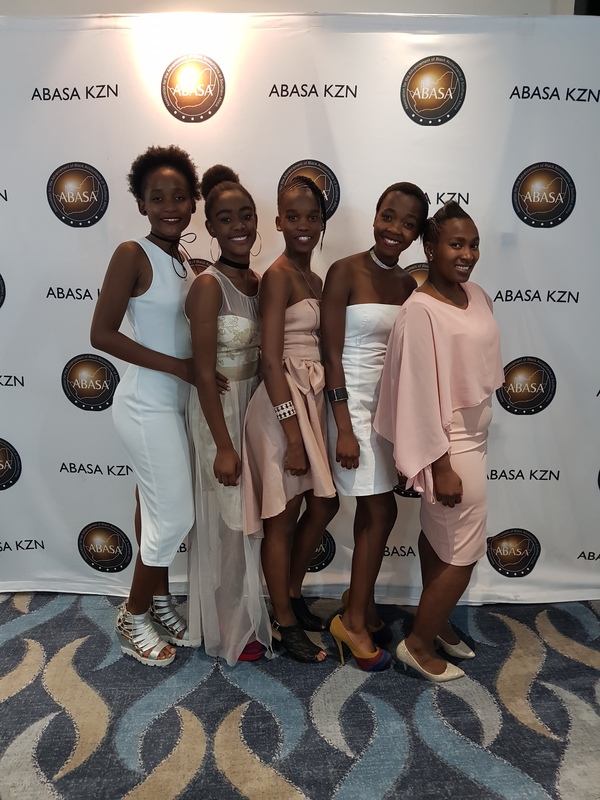 After her father passed away when she was just 12 years old, she went to live with the family where her mother was employed as a domestic worker and she remained with them throughout her high school years at Durban Girls’ High. 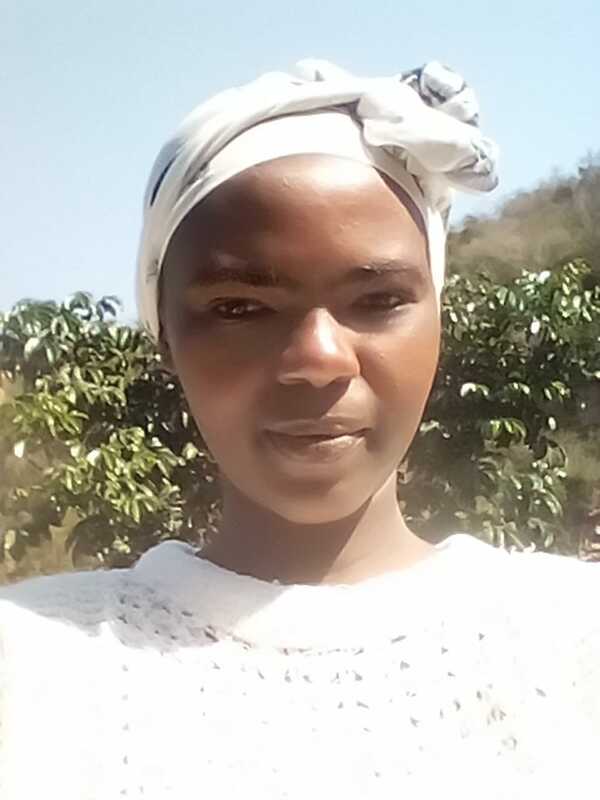 After high school, Susan received a scholarship to Rhodes University, but there was no way she could afford to pay for housing, transport and food expenses as the bursary only covered the cost of tuition. So, Susan opted to stay close to home and go to the Durban University of Technology. In her first year, she unexpectedly fell pregnant with her daughter, but she did not allow that to deter her vision for her future. Instead, motherhood fuelled her to achieve even higher. Susan started working for Durban Green Corridors (DGC) as an intern in 2012. After convincing her mentor Gary Cullen to open a site in her own community, Susan became the site manager in the same year. Later, in 2015, she had the opportunity to spend time with Weltwärts, a development volunteer service in Germany, through DGC’s environmental sustainability partnership with the City of Bremen. This experience really formed the foundation of her expertise in managing youth programmes and how to liaise with local schools and other community stakeholders. She came back to South Africa in 2016 where she played a critical role in the launch of the GO!Durban Cycle Academy bike park in KwaDabeka. Nonhlanzeko was also born in KwaZulu Natal, but growing up in the Apartheid era forced her parents and 3 siblings (two brothers and a sister) to move around a lot. She still lives with her parents today and is a mother to an eight-year old daughter. At the time when Durban Green Corridors was establishing their site in KwaDabeka, Nonhlanzeko was pursing her dream of becoming a teacher by gaining experience as a volunteer at the community nursery school on the site – Letukhanya. Susan recruited her for the DGC job where she now fulfils multiple roles as the Site Assistant, Youth Programme Facilitator and Academic Coordinator. Despite her quiet and calm demeanour, Nonhlanzeko’s enthusiasm for the youth in her community is unmistakable. Her vision for the future of the GO!Durban Cycle Academy is to see at least one of the kids pursuing cycling professionally, but more importantly, for the youth to grow up to be successful and to come back and be an example to the others and show them that everything started here, at the academy, to motivate them. Similarly to Susan, Nonhlanzeko goes above and beyond the description of her job title and is a trusted mentor to the kids, particularly the young girls. Hailing from Port Elizabeth in the Eastern Cape, Nomonde moved to KwaZulu-Natal with her family in 2007. She started working for Durban Green Corridors in 2011 where she was trained as an Environmental Educator by Debbie Bennett and they worked alongside each other, going to schools to encourage environmental awareness and conservation among learners and educators. Nomonde is married to Lonwabo Makwa who is the Youth Sports Coordinator at Inanda and together they have three children – a daughter (17) and two sons (14 and 7). 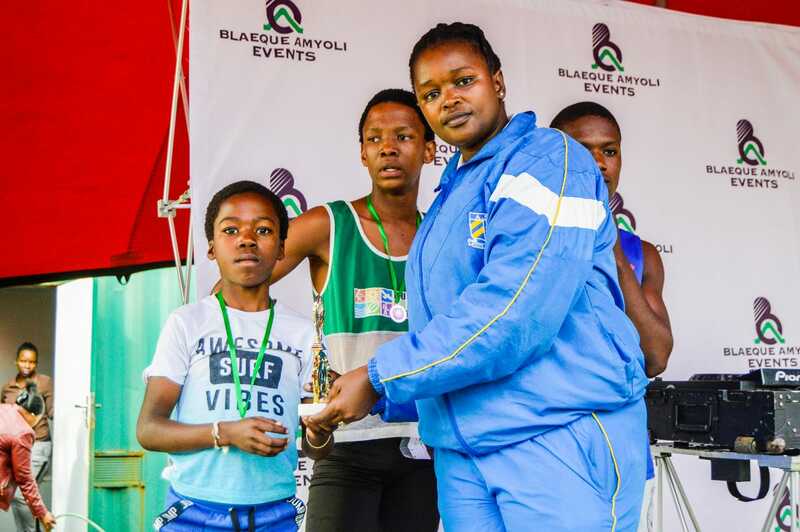 Nomonde’s role includes overseeing site operations and accompanying the kids to sports events, particularly the trail running team which is coached by Lonwabo. Although her background is in environmentalism and tourism, a love for sports has also rubbed off on her. Her unique blend of skills for environmental education and youth sports development makes this formidable wife and mom-of-three an invaluable asset.